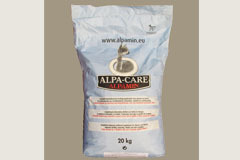 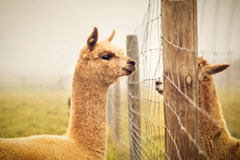 We work with alpaca breeders to whom we offer complex services. 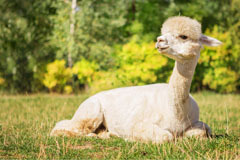 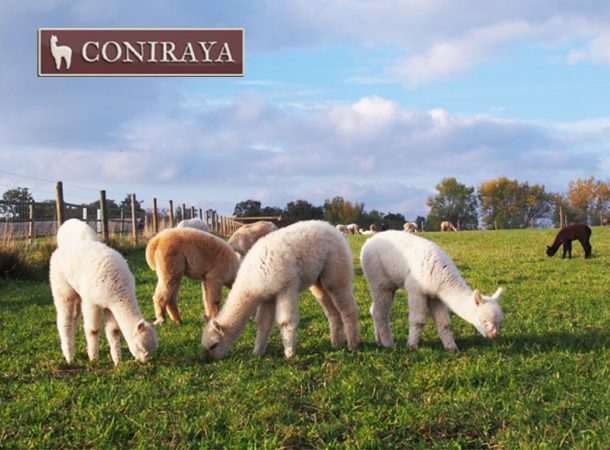 We are happy to share our knowledge and experience on all aspects of breeding alpacas, such as, animal health, feeding, mating or neonatal care. 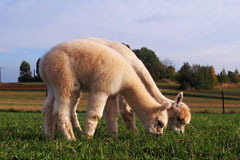 In the near future, we also plan to launch individual and group training programs. 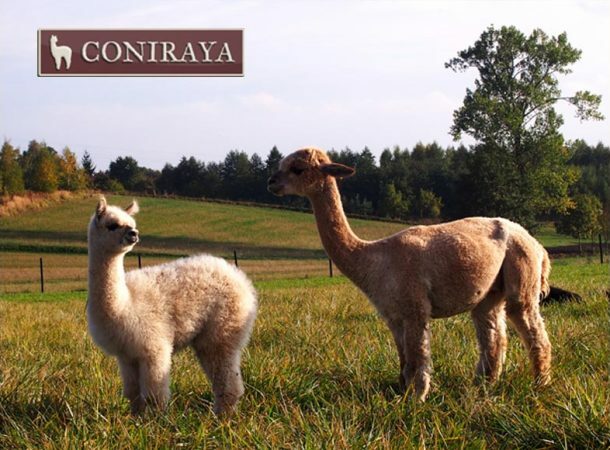 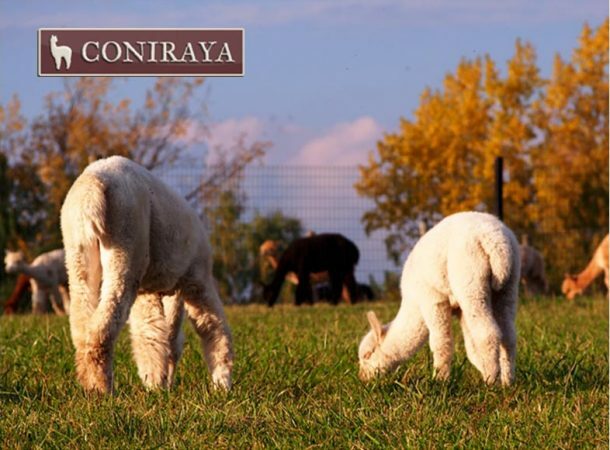 Coniraya farm is a place where you can go alone or with the whole family for a walk with an alpaca.